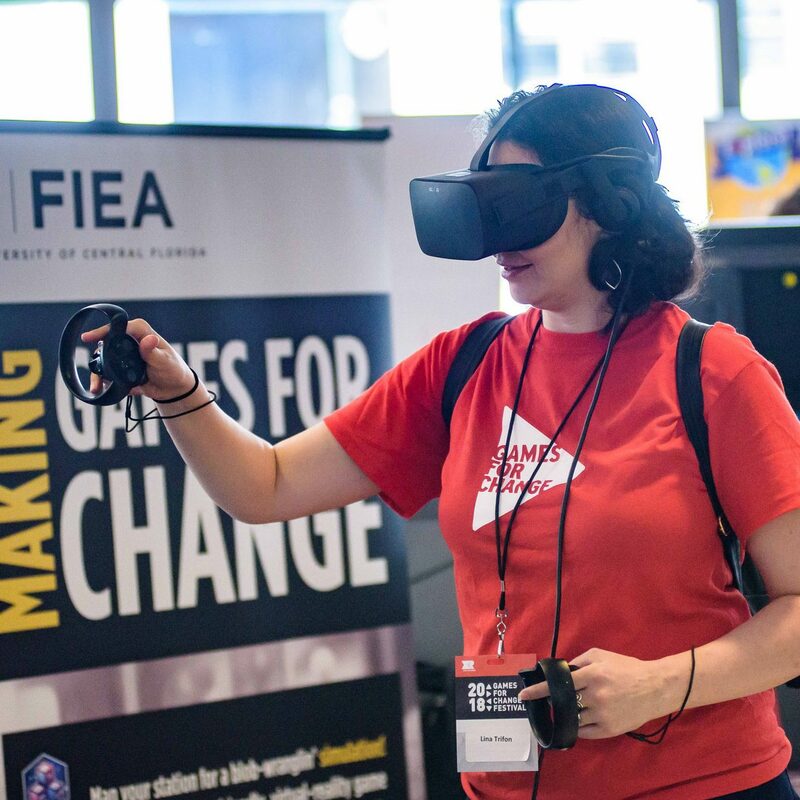 Games for Change is once again offering the opportunity for companies and organizations to share and demo their products at the G4C Marketplace! 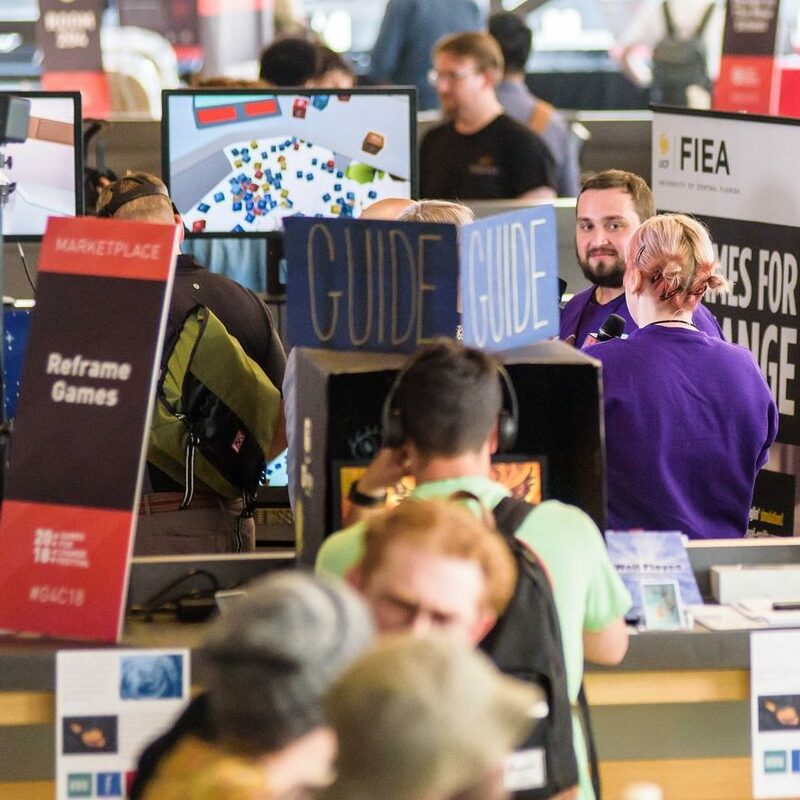 The Marketplace is a curated b2b expo, showcasing new games, tech and platforms to 1100+ attendees at NYC’s longest running video game conference. Take advantage of this unique opportunity to promote your organization and games to developers, educators, funders, government officials, and potential collaborators. We want you to make your next great professional connection at the G4C Marketplace! Companies can choose between multiple tiers of participation, and spaces are offered by application only.